After launching the Nova 3, which is basically a P20 Lite, Chinese smartphone manufacturer Huawei has today launched the Nova 3i in Philippines. The Nova 3i is basically a lite version of the Nova 3, and comes with specs that are fit for a mid-range smartphone. The Nova 3i touts Huawei’s in-house Kirin 710 SoC, paired along with 4GB of RAM and 128GB storage. There’s a microSD card slot as well, which can let users expand the storage capacity of the smartphone to 256GB if needed. 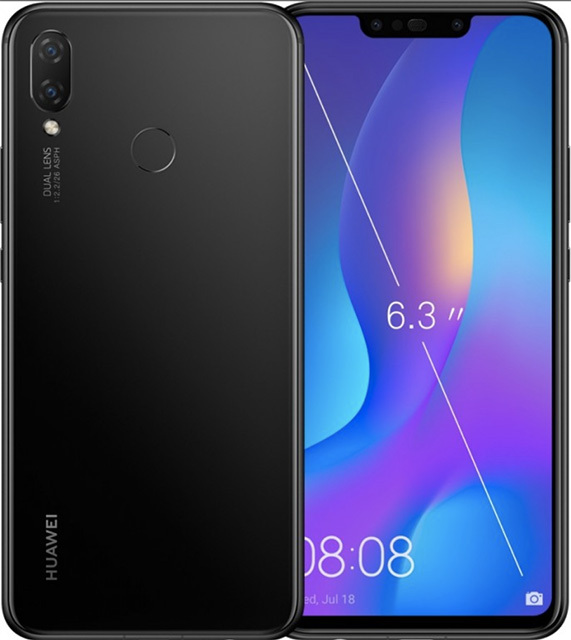 Other than that, the phone features a pretty simple camera set up with Huawei opting to go with a 16MP + 2MP dual rear camera, and a 24MP + 2MP dual front camera on the smartphone. With dual cameras on both sides, the phone will definitely come with portrait mode on both the rear camera as well as for selfies. The Nova 3i comes with EMUI 8.1 based on Android Oreo 8.1, and Huawei has said that it will be loaded with AI features in the interface, along with a GPU turbo mode right out-of-the-box. I suppose it’s safe to say that gaming performance of this phone should be pretty good. Huawei has also opted to stick with 802.11 b/g/n WiFi support, choosing not to add WiFi ‘ac’ support to the phone, and it comes with Bluetooth 4.2 which sounds outdated by today’s standards. As a mid-range phone however, Bluetooth 4.2 is pretty standard. There’s a headphone jack in the phone, and it comes with a microUSB port for charging (without any Super Charging support unfortunately) the 3,340 mAh battery. The Nova 3i is available in three colors — white, black, and Iris Purple, and is already available for pre-order online and at multiple offline stores in the country for a price of PHP 15,990 (~ $300/₹20,000). There is, however, no word on a global launch of the smartphone.